You may have seen some news regarding the upcoming Health Care Bargaining Unit Representation Votes on social media, in print or on television in the past week. 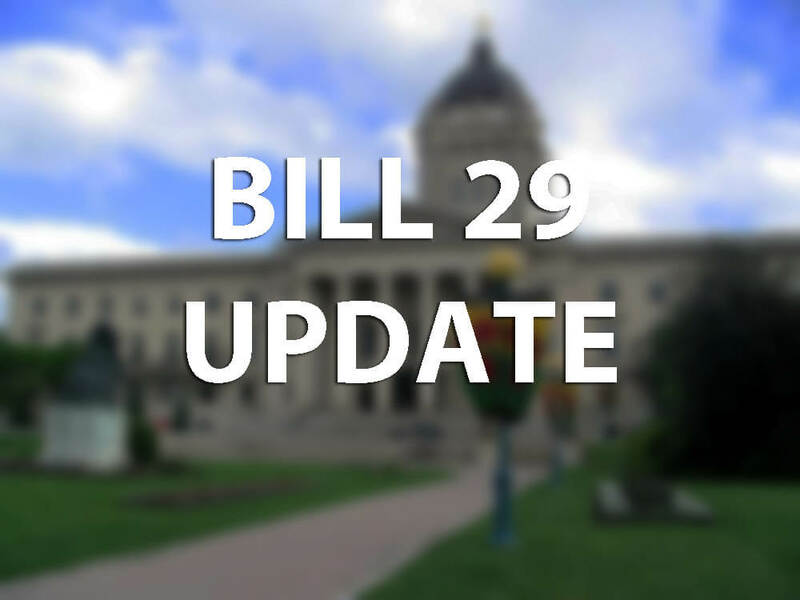 Last week, the Manitoba government announced new regulations that further define the Community and Facility Sectors under the Health Sector Bargaining Unit Review Act, the legislation that is forcing and will govern the upcoming representation votes. I want to reassure you, our members, that nothing has changed in the definition of the Professional, Technical and Paramedical Sector under the Act. Indeed, I sought and received confirmation from Commissioner Robert Pruden that the new regulations have no impact on our sector. There do however remain a number of factors that still need to be determined between the employer, the unions and the commissioner before the vote can take place, and we will keep you apprised of developments as we move forward. We will continue fighting to ensure your rights and interests are protected throughout this process. Unfortunately, the primary goal of this legislation seems to be to pit one union against another. We won’t take that bait. As I stated in the media last week, the Act, including the new regulations, are creating uncertainty and confusion in our health care system. MAHCP is here to help you cut through that confusion, so please don’t hesitate to contact us with any questions or concerns to info@mahcp.ca or directly to me at bobm@mahcp.ca.